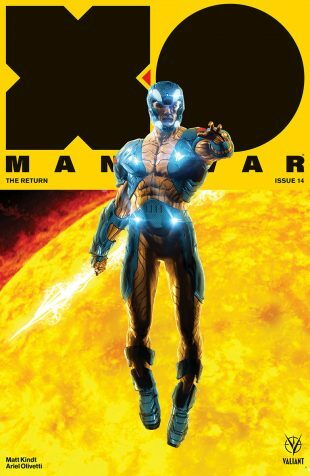 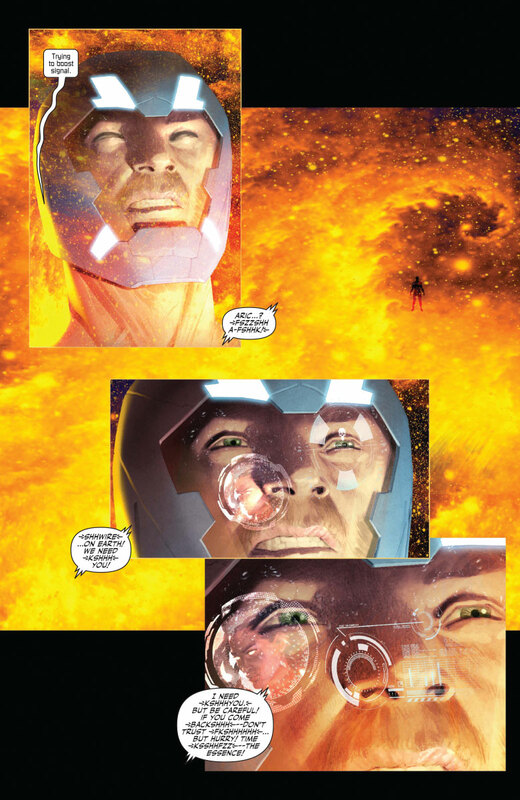 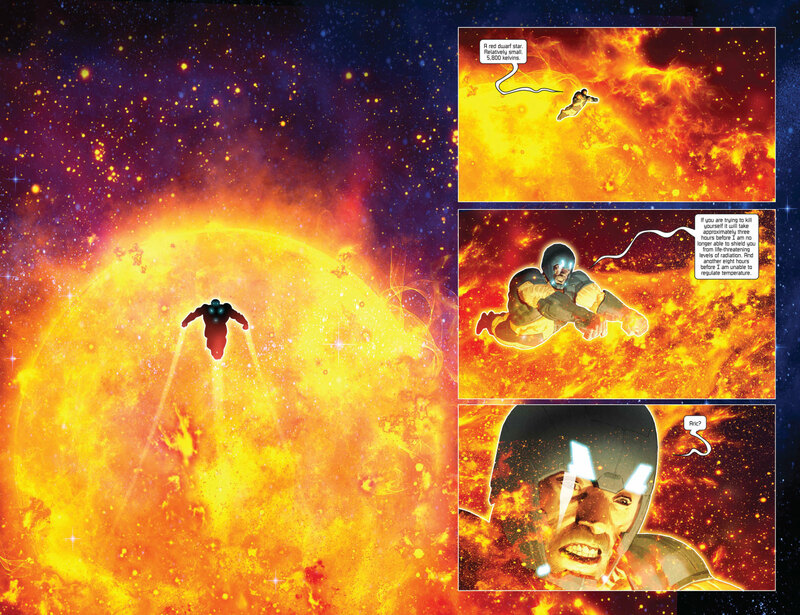 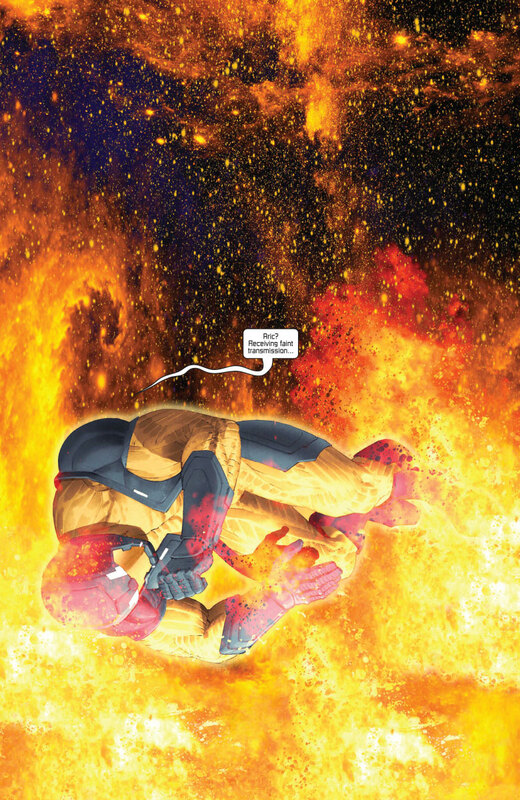 First Look: X-O MANOWAR #14 – Matt Kindt & Ariel Olivetti Bring Valiant’s Sci-Fi Saga Back to Earth on April 25th! 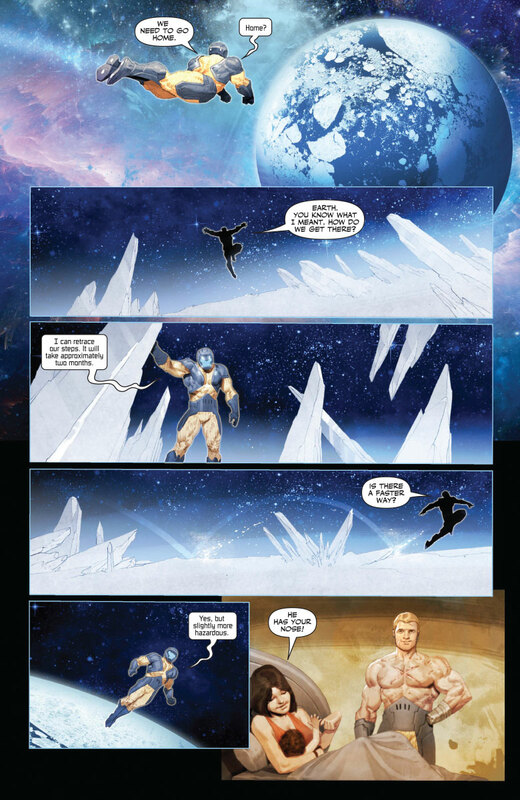 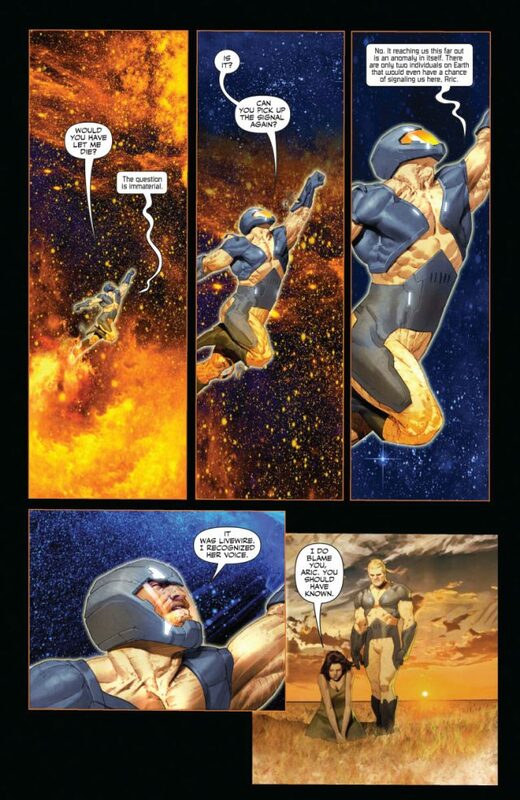 As revealed today at Multiversity Comics, Valiant is proud to present your first lettered look inside X-O MANOWAR (2017) #14 – A STAGGERING STANDALONE MILESTONE and ALL-NEW JUMPING-ON POINT from New York Times best-selling writer Matt Kindt (DIVINITY, Mind MGMT) and blockbuster artist Ariel Olivetti (The Incredible Hulk)! 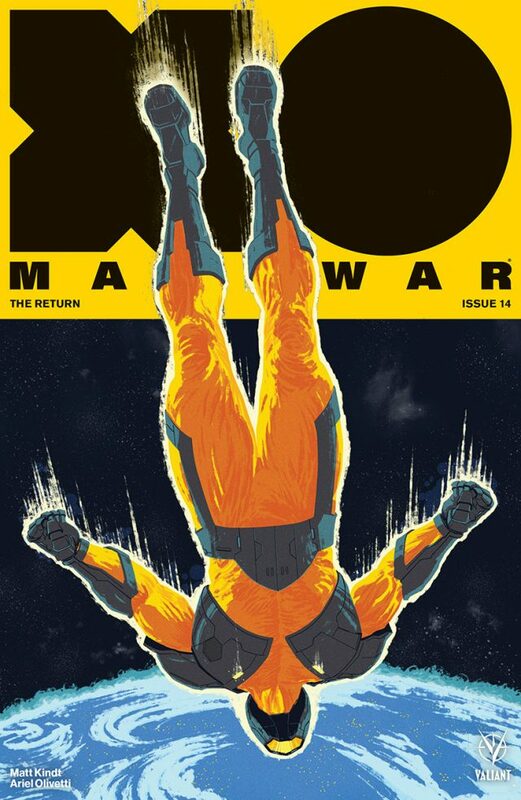 On April 25th, the soldier-turned-emperor at the heart of Valiant’s best-selling sci-fi juggernaut ends his galaxy-spanning crusade across the cosmos with a star-studded return to Earth…and sets the stage for the cataclysmic onset of HARBINGER WARS 2, the must-read comics event of 2018! The comics odyssey of a lifetime comes full circle on April 25th, as visionary storytellers Matt Kindt and Ariel Olivetti begin the countdown to HARBINGER WARS 2 with an inescapable turning point for the Valiant Universe’s unrelenting man of war, only in X-O MANOWAR (2017) #14 – featuring covers by Kaare Andrews (Astonishing X-Men), Raúl Allén (SECRET WEAPONS), Keron Grant (Fantastic Four), and Felipe Massafera (Shaper)!